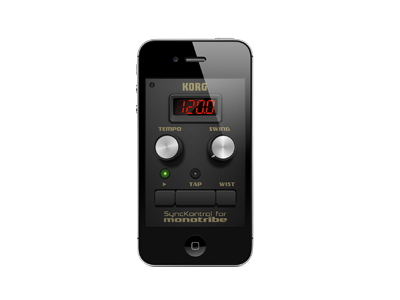 - KORG Gadget, iELECTRIBE for iPad, iELECTRIBE for iPhone, iKaossilator and SyncKontrol. 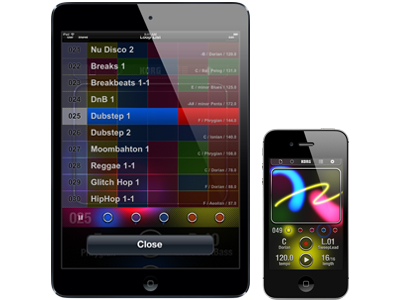 Ableton Link is a new technology that synchronizes the beat, phase and tempo of Ableton Live and Link-enabled iOS apps over a wireless network. It lets you play devices together with the freedom of a live band. Anyone can start and stop their part while others keep playing, and anyone can adjust the tempo and the rest will follow. 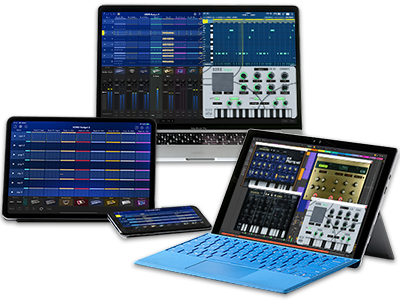 You can use Link to play with several instances of Ableton Live, with Live and iOS apps, or even without Live in your setup: using Linkenabled apps on multiple devices, or multiple apps on the same device. 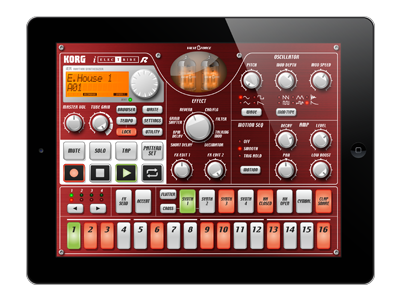 Please note: other KORG apps such as iPolysix, iMS-20 and KORG iDS-10 will also be updated to work properly with Ableton Link. 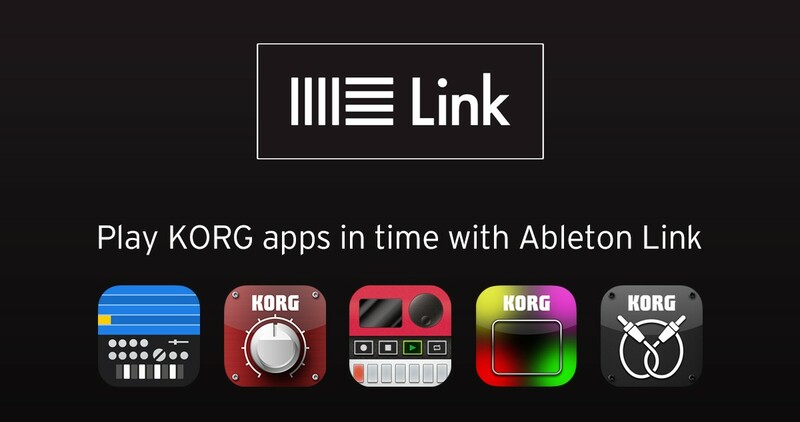 The world of KORG apps and Ableton Link will continue to grow and expand in the future. Enjoy great new music experiences with Ableton Link. 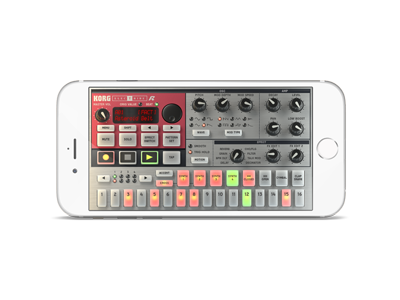 Home News Updates - KORG iOS music apps with Ableton Link integration.